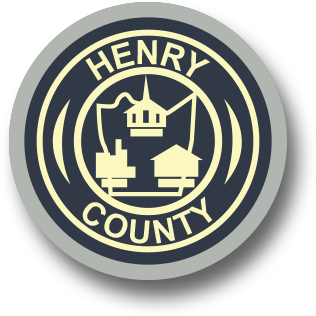 Henry County is a partner when it comes to preparing and training your workforce. Contacting our Economic Development Corporation is a great place to learn how we can help tailor a workforce package that will meet your needs. We work closely with our educational partners to make sure you have a trained and ready workforce. The training resources offered below are designed for your success and include customized on site training, free assistance with recruitment and hiring and free pre-employment assessments. PHCC can design comprehensive programs for your business needs. Existing programs include information systems technology, motorsports, telecommunications, construction, CAD, customer service, IT industry certifications including Microsoft Office Specialist (MOS). PHCC has conducted over 14,000 basic and workplace readiness skill assessments and had more than 175 GED recipients and 20,000 participants in noncredit continuing education activities. New College Institute is a state-funded educational entity that provides access to bachelor's degree completion programs, master's degrees, teacher endorsement programs, teacher recertification courses, and more through partnerships with colleges and universities. NCI strives to be accessible and convenient for students of all ages. Our staff, faculty, and board members are all committed to making NCI a premier educational facility and experience for students and the community. This is a Federal agency authorized to disburse employment and training services and offers funding designed to reduce unemployment and improve skill sets. The WIB provides leadership and direction on workforce issues, identifying local needs and developing strategies to address those needs. The board is made up of a majority of private sector representatives.